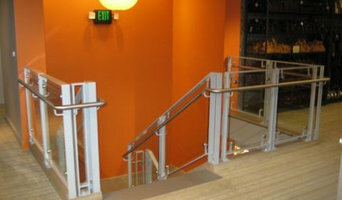 Custom Metal Fabricator specializing in Stainless Steel Railings. We have a wide variety of custom projects. 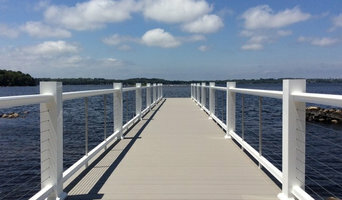 We do both commercial and residential projects. 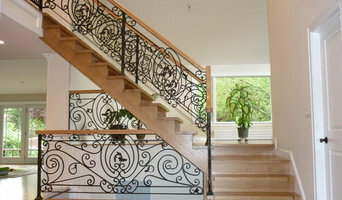 Ocean Works Inc. is a Massachusetts-based full service Iron Fabrication Company that services the Greater Boston Area. To supply exceptional, quality work for each individual project, we can utilize standard and/or customized designs. 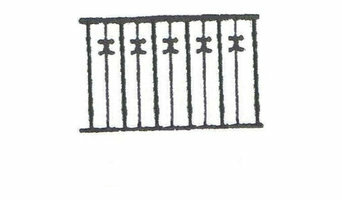 In addition, we specialize in ornamental iron work and have demonstrated success with work involving fences, gates, railings, porches, staircases, spiral staircases, fire escapes, tree guards, window guards, and cellar doors. Visit oceanworks.us and feel free to get in touch.